Fred Mikeska, VP of US Sales & Marketing for Jands’ distributor, A.C. 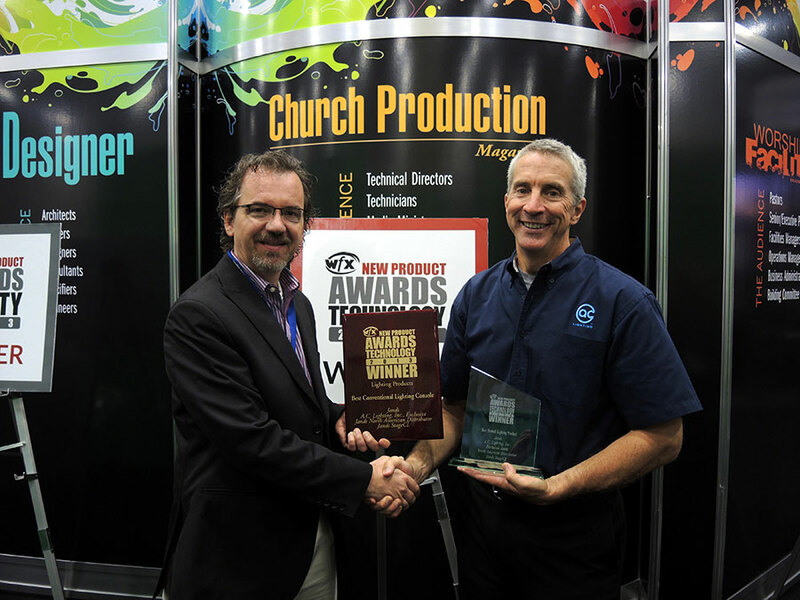 Lighting Inc., receives the WFX award on behalf of Jands from Brian Blackmore, Editor of Church Production Magazine. 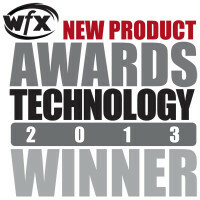 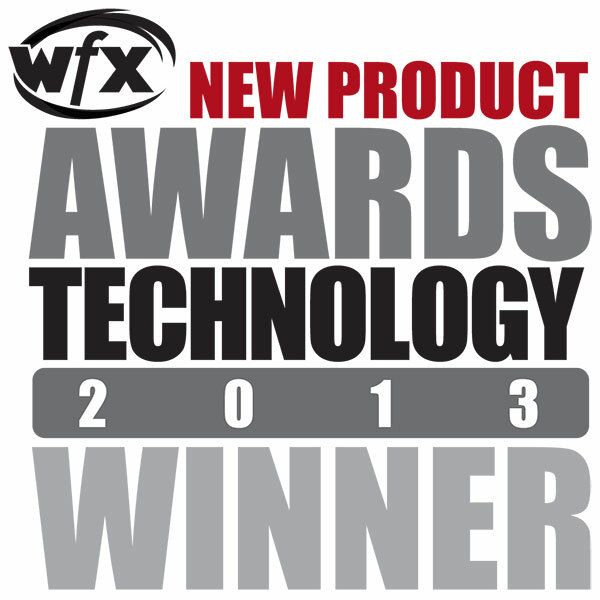 Jands Stage CL lighting control console has been awarded two Worship Facilities Expo (WFX) 2013 New Technology Awards for innovation in Dallas, Texas.